This show was broadcast August 7, 2014. 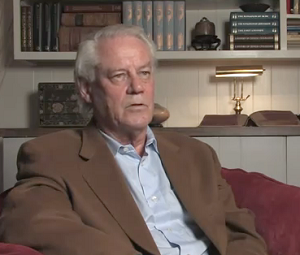 Architect and AE911Truth Chairman Of The Board Robert McCoy joins Andy Steele to talk about his own professional background, the WTC controlled demolition evidence, and Richard Gage’s recent appearance on C-SPAN’s Washington Journal. 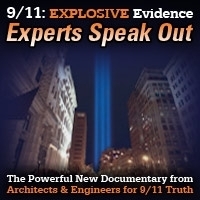 He also discusses what”s next for AE911Truth and the exciting actions the organization will be carrying out in the future. 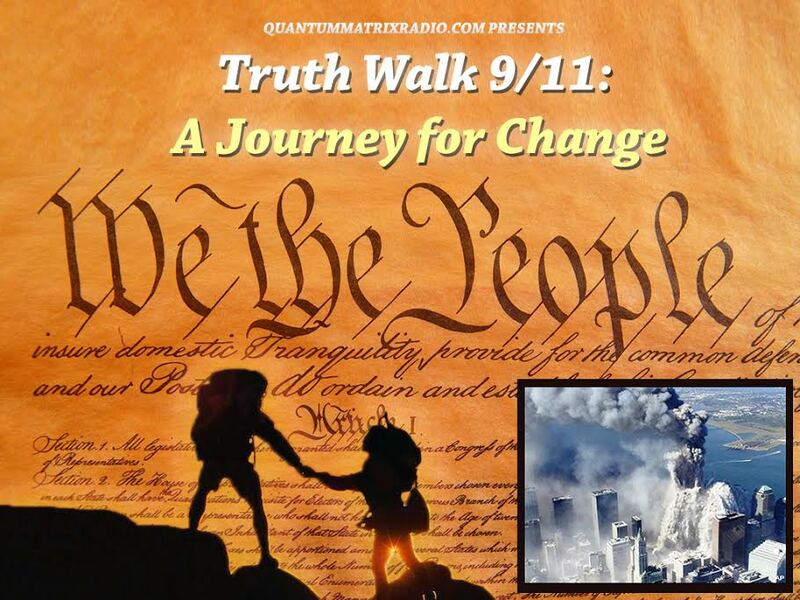 This entry was posted on Thursday, August 7th, 2014 at 8:53 am	and is filed under 9/11, 911 Free Fall, Anti-War, Censorship-Propaganda, False Flag/Fake Terror, Justice, News, Protest. You can follow any responses to this entry through the RSS 2.0 feed.